The most elegant & sophisticated living in Quilchena! 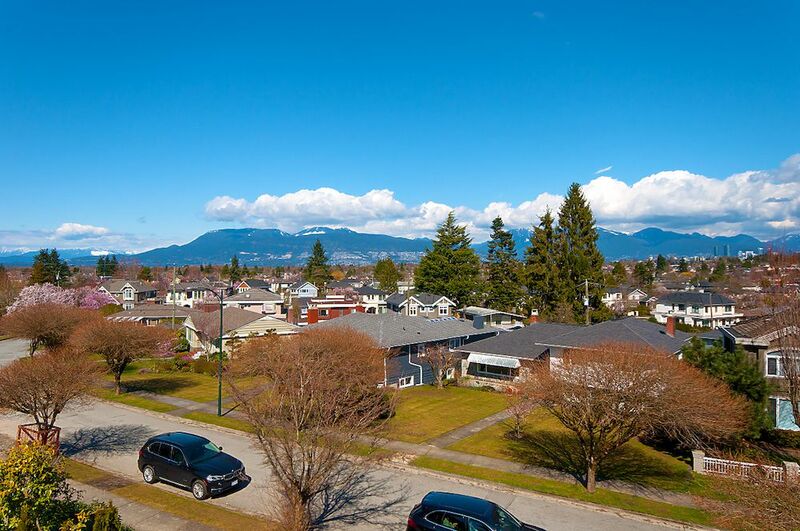 Magnificent sweeping views of northshore mountains & downtown from main, upper levels & rooftop patio. Seven-figure spent on complete interior renovation in 2016 by renowned Vittori Developments - ultra high-end & luxurious European finishing, SPARED NO EXPENSE. 4,668 sf interior, 413 sf rooftop patio. 4-5 bedrooms, 4 baths+2 powder rooms. The 3 bedrooms on the 2nd level can be converted back to 4 bedrooms. 11’ ceiling, sky lights, backyard facing south. Chef’s kitchen incl wok kitchen w/ Miele top-of-the-line appliances. State-of-the-art Home Automation by Crestron & theatre, wine cellar. Water radiant floors. A/C. Air&water filter systems. PW Secondary(5-min walk) & Trafalgar Elementary. 3-car garage.